Using our tools, businesses Attract customers & keep them loyal, universities Manage their call for papers & conferences, and restaurants Engage their customers. We also build custom Joomla extensions & Wordpress plugins. Get in touch with us for a quote. 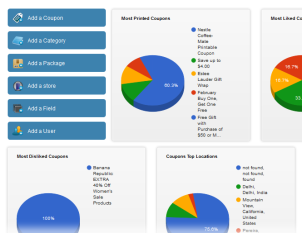 Create, Configure, Distribute and Track your mobile coupons. Attract new customers and Make your existing customers more loyal to your brand. More the loyalty, More the sales. 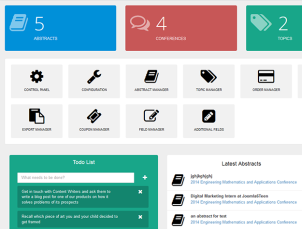 Conference & Abstract Management platform lets authors submit & manage their abstracts online and for attendees to register & make payment for your conference. Attract customers with your own branded rewards website and smartphone apps. 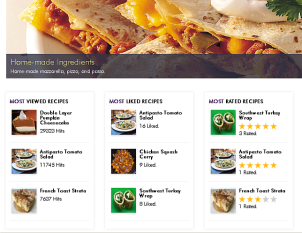 Features include Menu listings, Cuisine filters, Ratings and reviews from users, Youtube videos and social marketing tools. 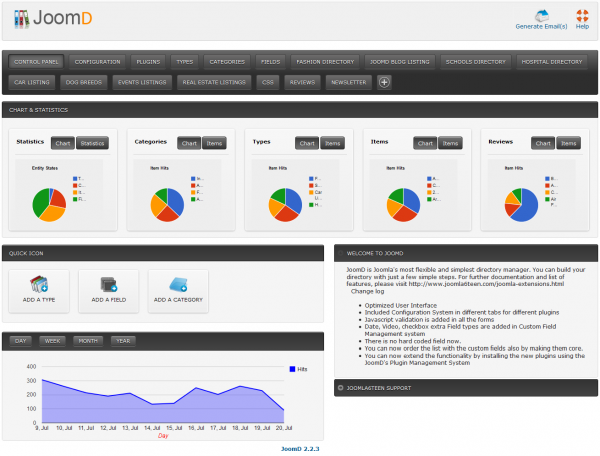 JoomD is the Feature-packed, Simple and Flexible Directory solution, Content builder and Content Construction Kit for your website. 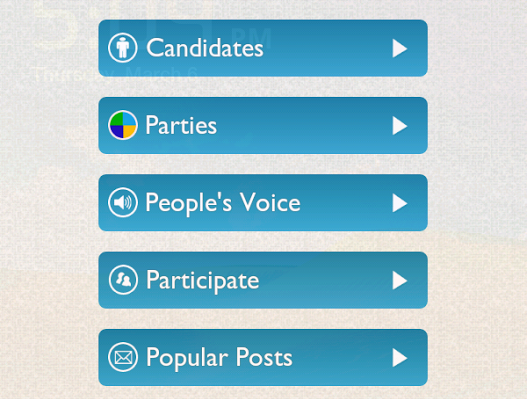 Reach to your voters using the power of smartphone and social media. The Political Mobility app covers all aspects of an Election including Real-Time Opinion Polls, Candidates' Extended Profiles with Live updates, Candidate Ratings and Endorsements. © Landshark Labs. All rights reserved with their respective owners.